I first noticed this sort of thing back in the mid-eighties, when Richard Thompson began a five-record run of collaborations with producer Mitchell Froom and his engineer Tchad Blake. Their weird notion of how a disc should sound was most evident on Thompson’s Mirror Blue and its follow-up You? Me? Us?. The drumming, for example, sounded like thumping on cardboard boxes. I’m not sure technically what it is exactly that they do – just sounds like they compress and squeeze the frequency response, so that there’s very little low-end and top-end. To me it just sounds flat and muddy. I mentioned this issue recently in my review of Norah Jones’s new release Little Broken Hearts, produced by Brian Burton (“Danger Mouse”). It featured the same compressed sort of sound. And here we are again, the same phenomenon with Dr. John’s new album, Locked Down. The producer of Locked Down is Dan Auerbach; the engineer is Collin Dupuis. Who is to blame for how bad this sounds? The one … the other … or both? It really is a shame, because this could have been a great album: it’s got a good set of songs, quirky but interesting arrangements, and a committed – often acerbic – point of view. Why does the sound have to be so poor? Musician, songwriter and producer Dan Auerbach formed the rock duo The Black Keys back in 2001. Since then, they have released seven studio albums. When they go on the road to perform live, they have a small group of colleagues to fill out the band. Two of those musicians are on this Dr. John album: keyboard-player Leon Michels (also on woodwinds) and bassist Nick Movshon. The rest of the band accompanying Dr. John (who sticks to keyboards here, although he is an accomplished guitarist, too) are Max Weissenfeldt on drums, Brian Olive on guitar and woodwinds, and Dan Auerbach – who, in addition to his work as producer, is also featrured prominently as lead guitarist. All the songs on Locked Down are credited to the entire band. 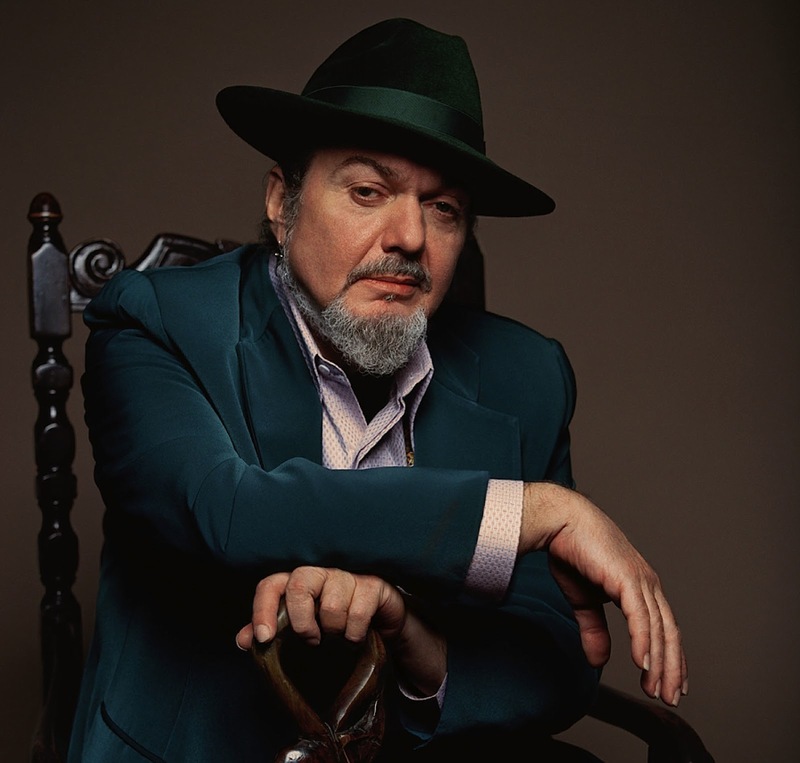 Listening to it, it seems evident that Dr. John is the lyricist; the music, presumably, was worked out collectively in the studio by the entire group. The McCrary Sisters provide soulful background vocals. 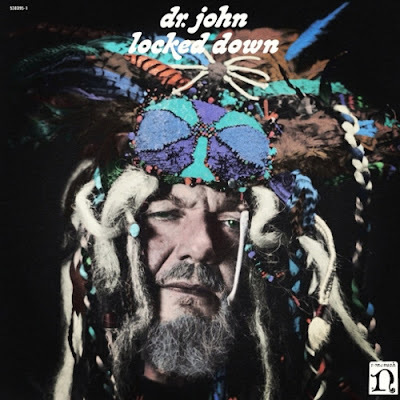 Locked Down is an intriguing mixture: in some ways it evokes the psychedelic swamp sound of Mac Rebennack’s late-60s period, when his stage-act was dominated by his Dr. John, the Night Tripper persona (check out the Night Tripper-styled head-dress on the CD's cover photo). But the riff-laden, swamp groove is delivered in a more modern, detached style. That detached, alienated approach is emphasised – perhaps not consciously – by the four pages of photos in the CD’s booklet. Most of the pictures are long-shots. In the close-ups, the musicians are turned away from the camera’s gaze. The one portrait-shot of Rebennack has the top-half of his face hidden by a floppy cap. Nobody smiling; everyone turned away. The message? Speaking of the message - the lyrics are hard to hear because of the production’s sound and mixing. You have to read the songs in the booklet to make out what Dr. John is singing. These songs are mostly full of political comment – talking mostly about corruption and the abuse of power. 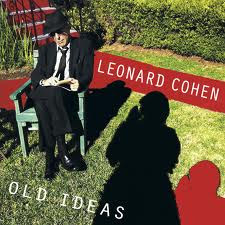 “The world is lost,” he croaks, in his inimitable vocal style, “it’s everybody’s business in the kingdom of izzness.” The overall gloom is lightened somewhat at the end of the CD by a couple of more up-beat selections: a tender song addressed to his children – My Children, My Angels, an affecting ballad with a catchy chorus – and a hymn-like song in praise of the divine – God’s Sure Good, which also features a catchy refrain from the McCrary Sisters. Musically, the CD is dominated by R&B-styled riffing – usually featuring Dr. John on keyboards, Auerbach on guitar and Michels and Olive on some very bassy woodwinds. And, despite the fact that Rebennack is an excellent keyboard player, he doesn’t take too many solos (there’s a nice one at the end of Revolution, and another in the middle of Ice Age). There are more prominent solos given to Auerbach on guitar – and he favours either a dirty, blues-rock style, or a distinctive, electronic-sounding tone. For me, the highlights are two songs in the middle of the disc: Ice Age and Getaway, which both feature funky poly-rhythms, doubled-up riffing from guitar and keyboards, and some interesting solo-work. This is a good album. It’s heartening to see an experienced veteran working in full collaboration with a much younger musician, one who is clearly in-synch with the older master. What they’ve come up with is interesting and enjoyable, but – oh my, how disappointing – it could have been so much better, if they’d made it sound good. To my analogue-trained ears, anyway! also check out the May 2012 issue of Mojo Magazine for an article on Dr John and the making of Locked Down. 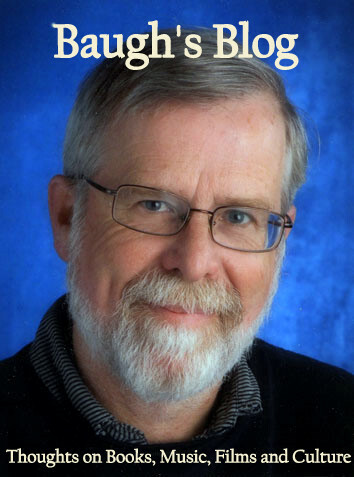 Thanks for that, Emmett. I'll check out both of those.